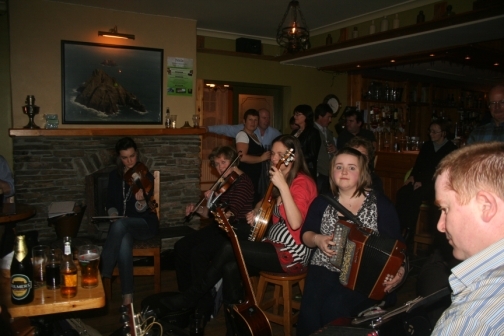 The Fertha Bar is a very nice Pub-Restaurants in the center of Cahersiveen, just in front of the Credit Union bank. Nice specials of the day, old traditional Irish music sessions over the weekend and a great atmosphere to have a nice drink. The place to be.